In coral reef ecosystems, amid stony corals, fronds of algae and schools of fish, microorganisms are essential for recycling nutrients–transforming bits of organic matter into forms of nitrogen and phosphorus, for example, that are useful to photosynthetic organisms. 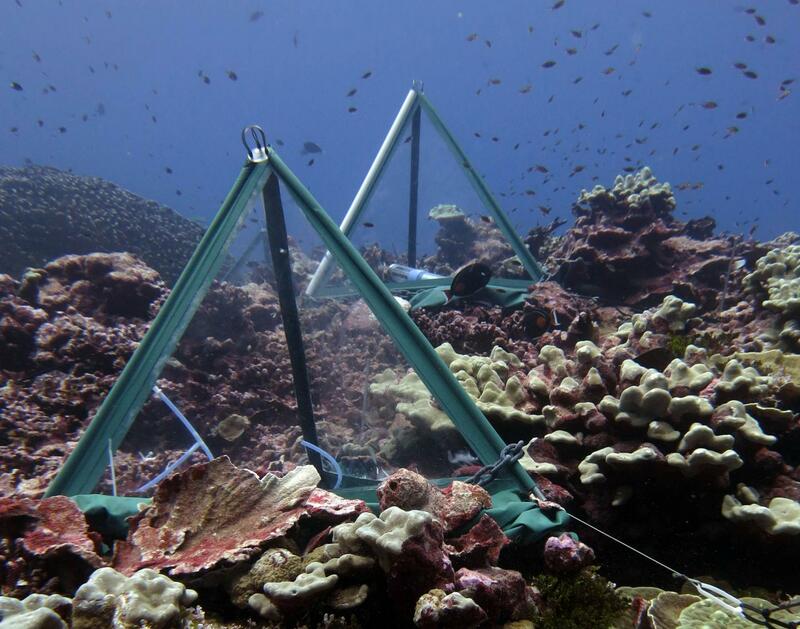 Ongoing work by the authors is showing how reef condition–that is, healthy or stressed, dominance of coral or algae–can alter the number and types of microbes in the surrounding seawater. This highlights the environmental consequences of altering reef benthic habitats; where loss of the foundational calcifying organisms eliminates processes which impact the coastal waters that provide connectivity between land and sea.